Castlebridge Homes exciting new 2-story plan the Laura Marie 2486. 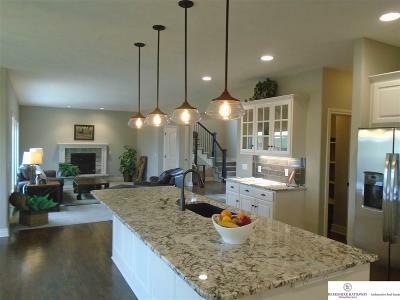 Features include gourmet kitchen, 10 ft. island, granite counter-tops, large dinette, spacious and open floor plan, hardwood floors, drop-zone, 2nd floor laundry, spacious master bedroom, deluxe master bath with double sinks, whirlpool, large walk-in shower and closet. 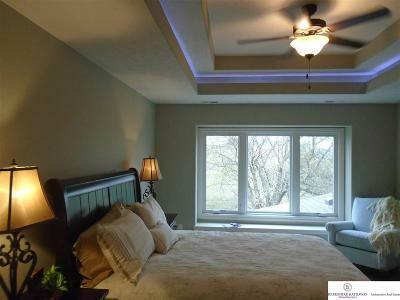 Quality throughout. 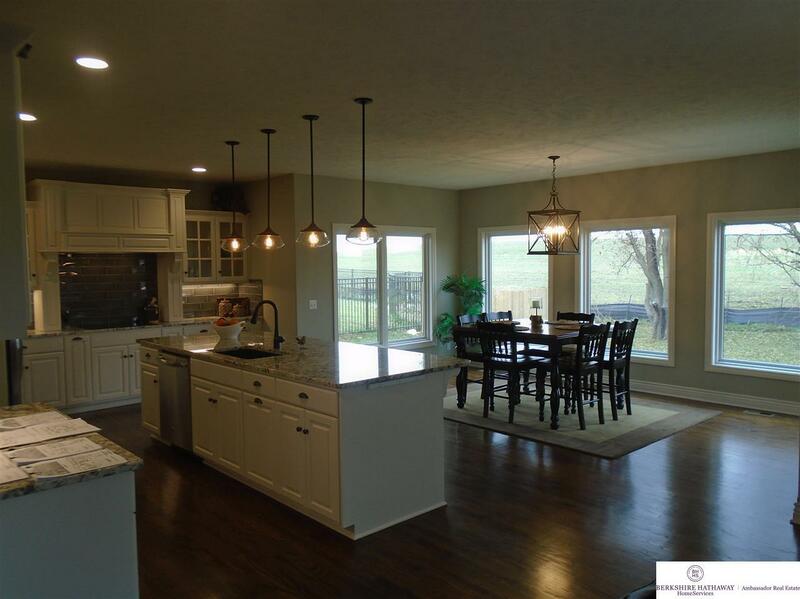 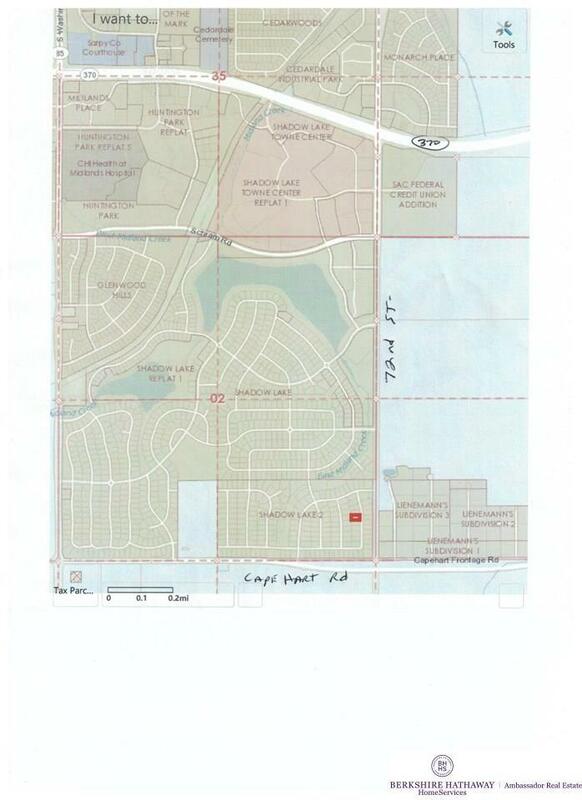 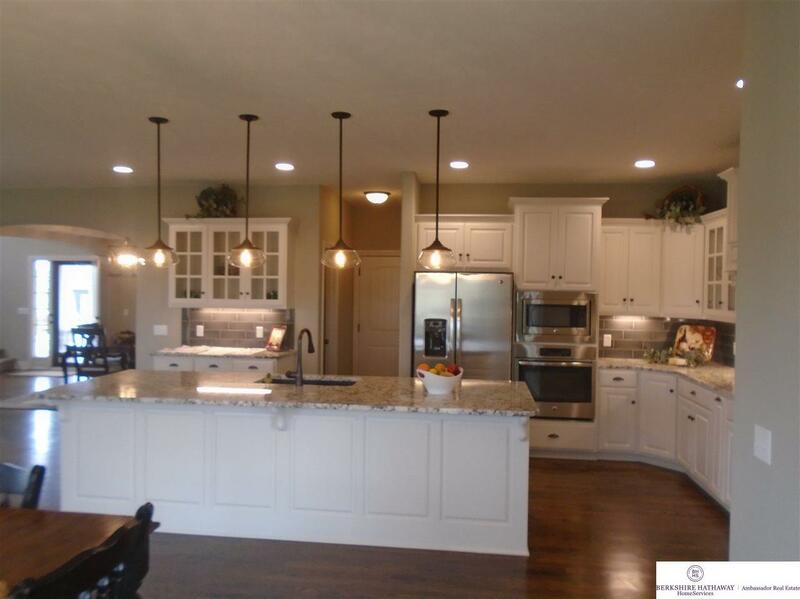 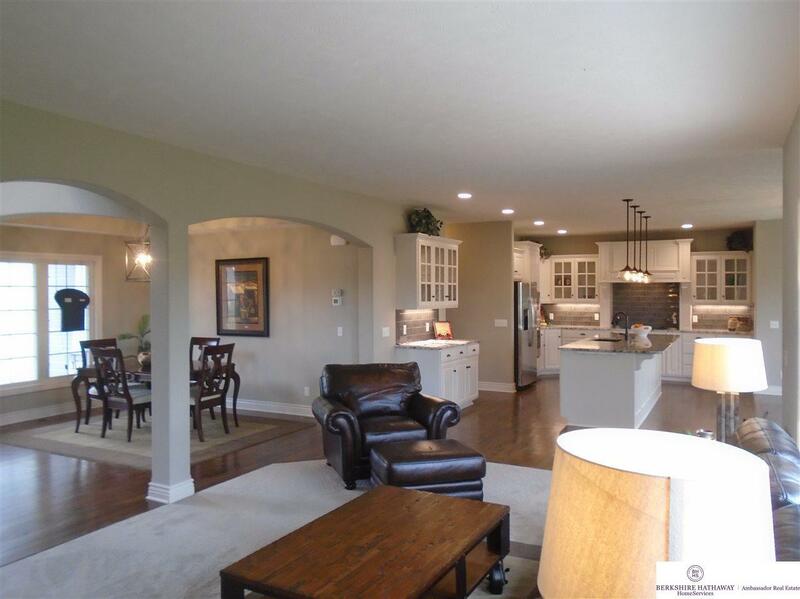 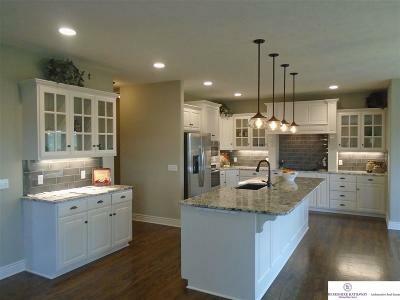 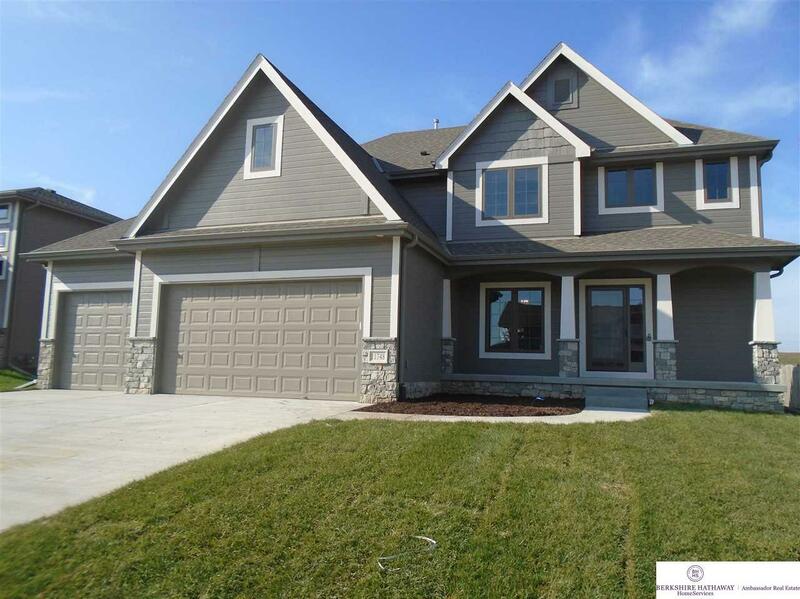 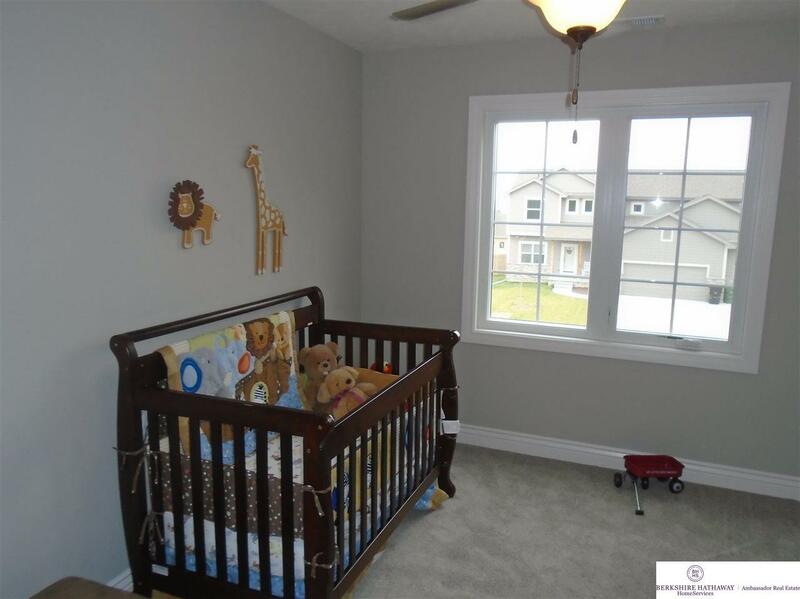 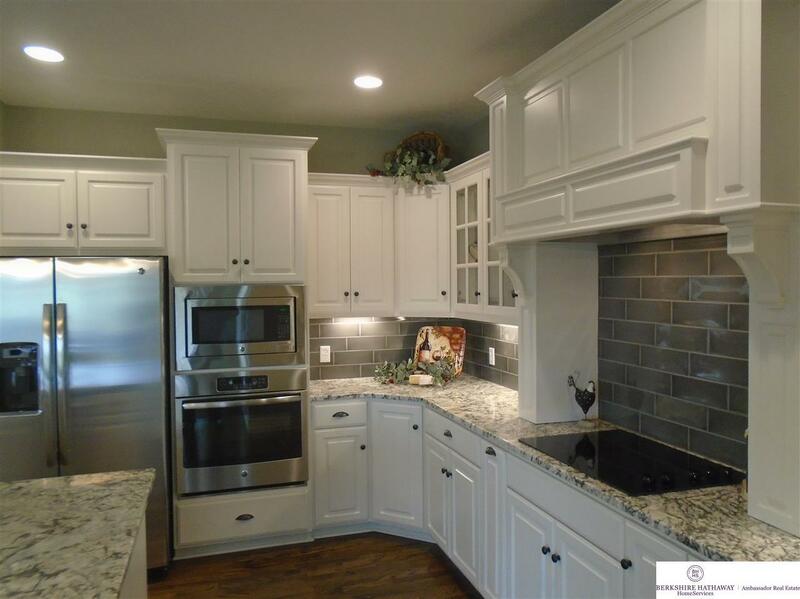 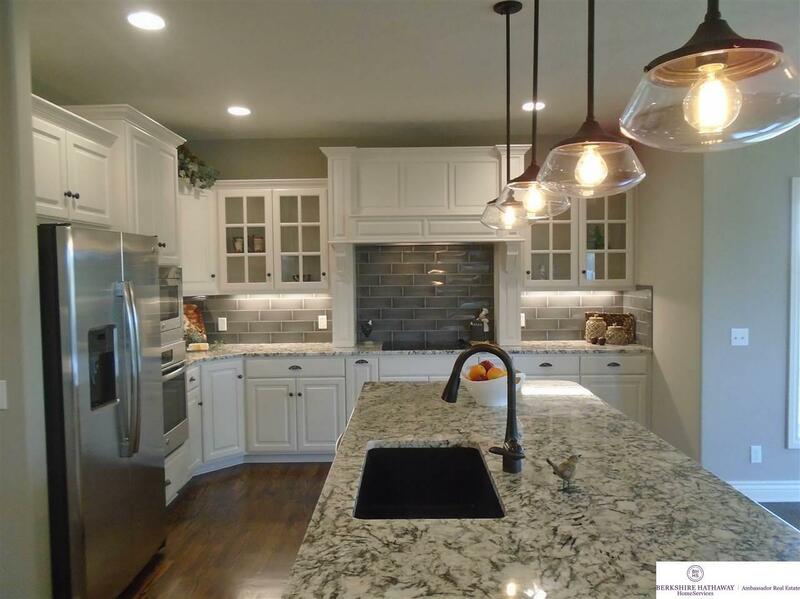 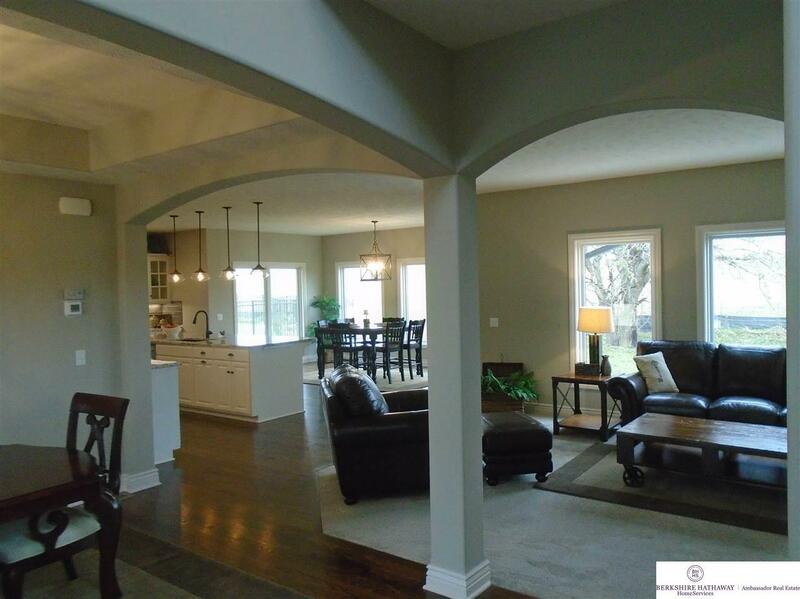 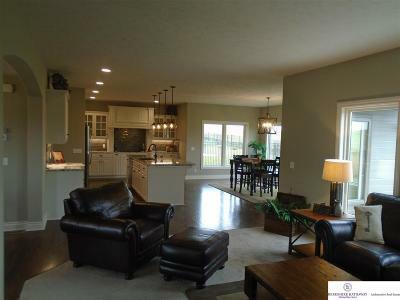 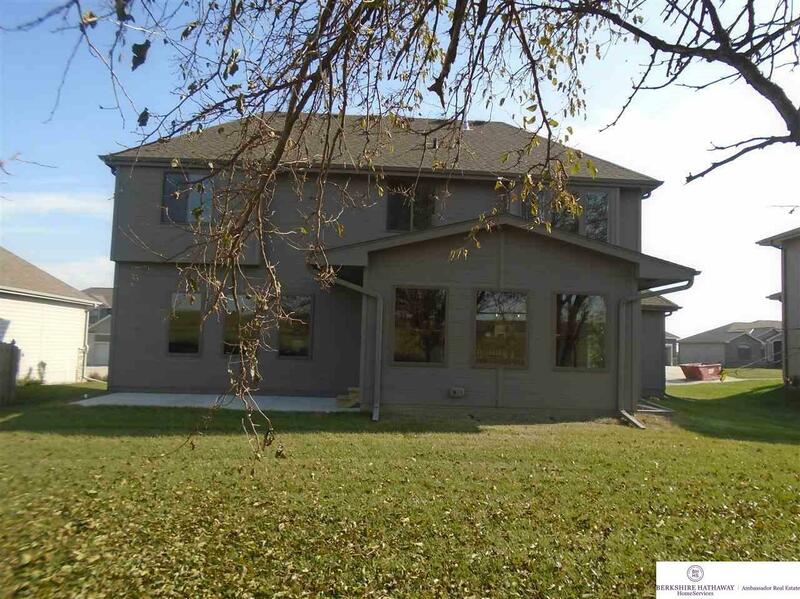 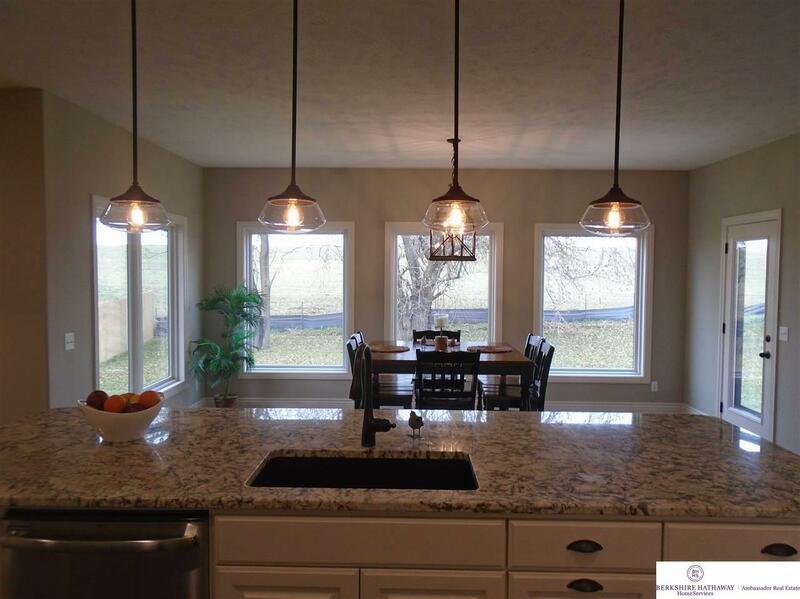 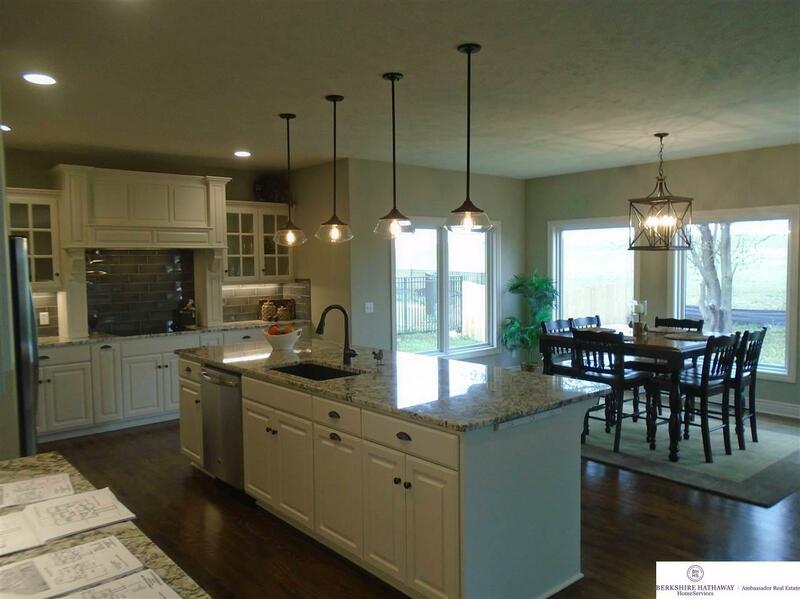 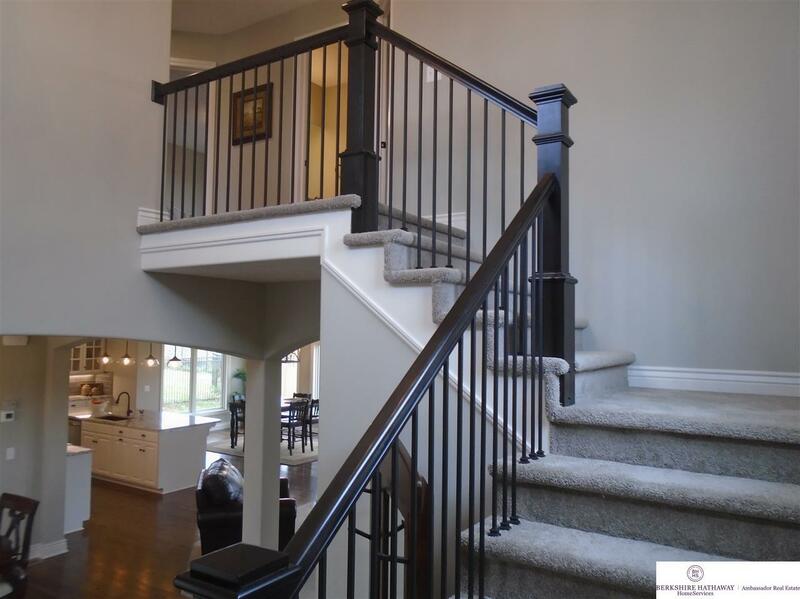 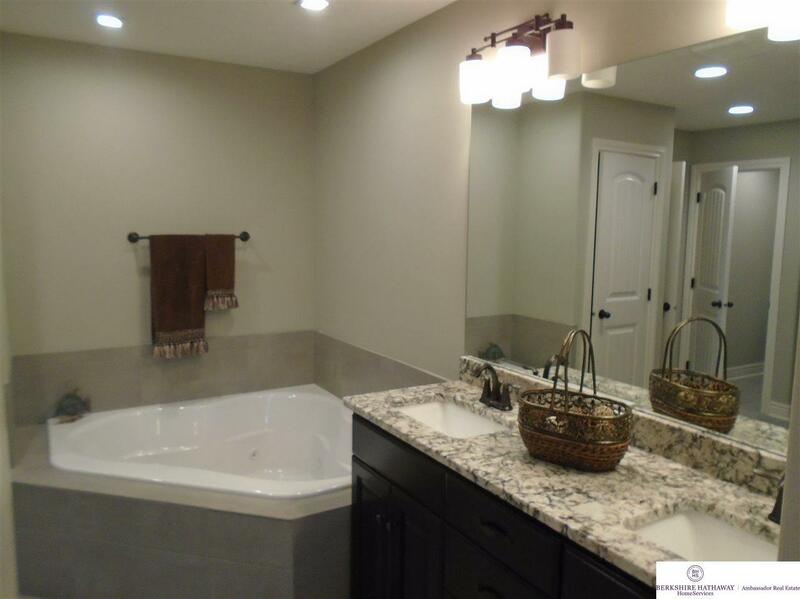 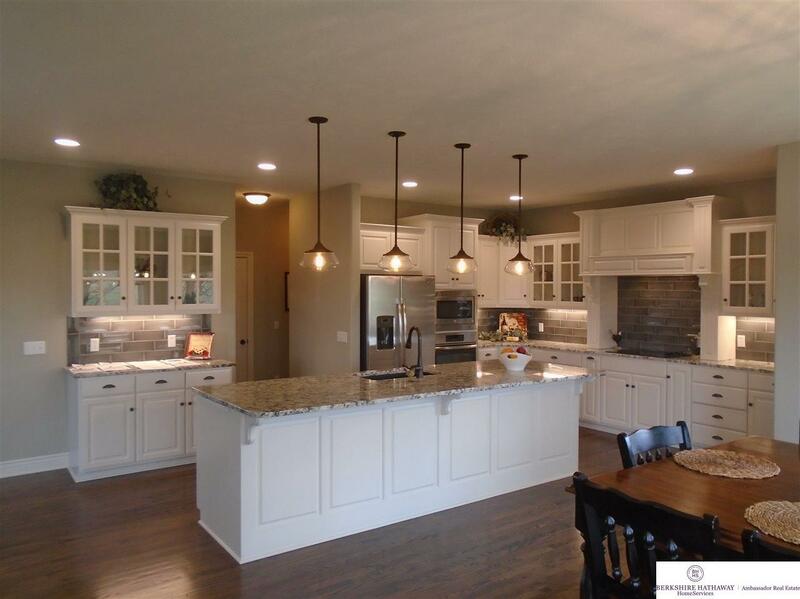 See our model home in Granite Lake .Just go north on 108th street from Highway 370 in Papillion straight to Granite Lake. 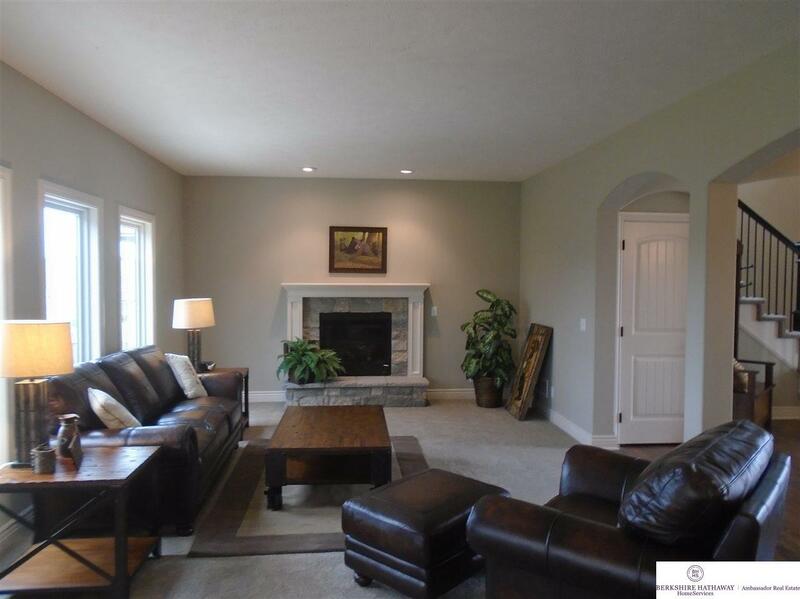 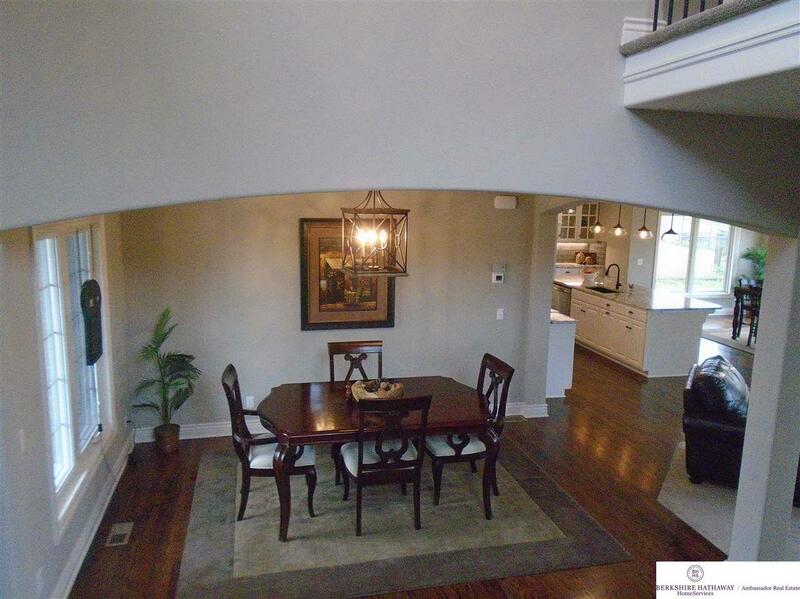 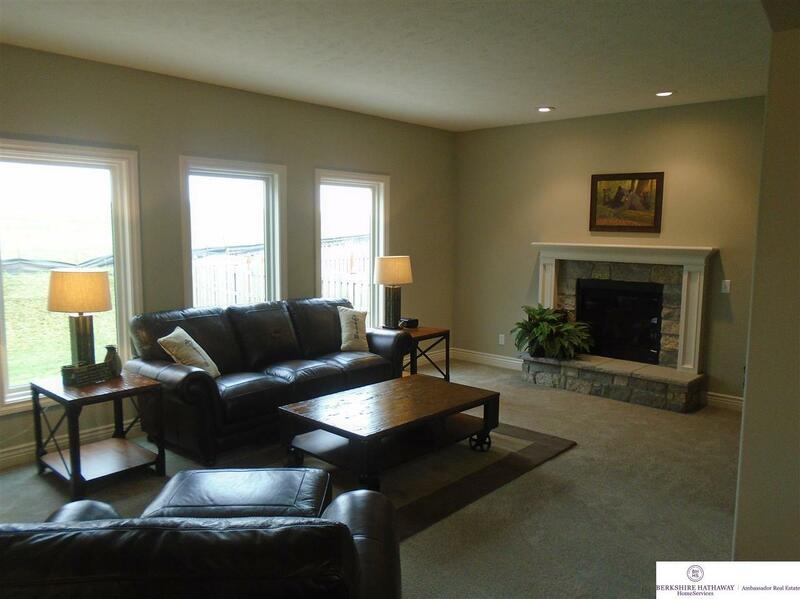 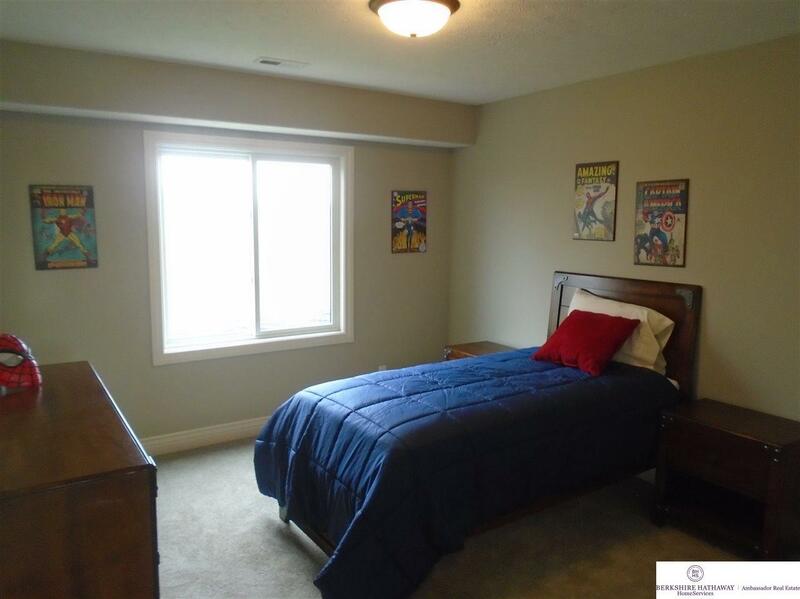 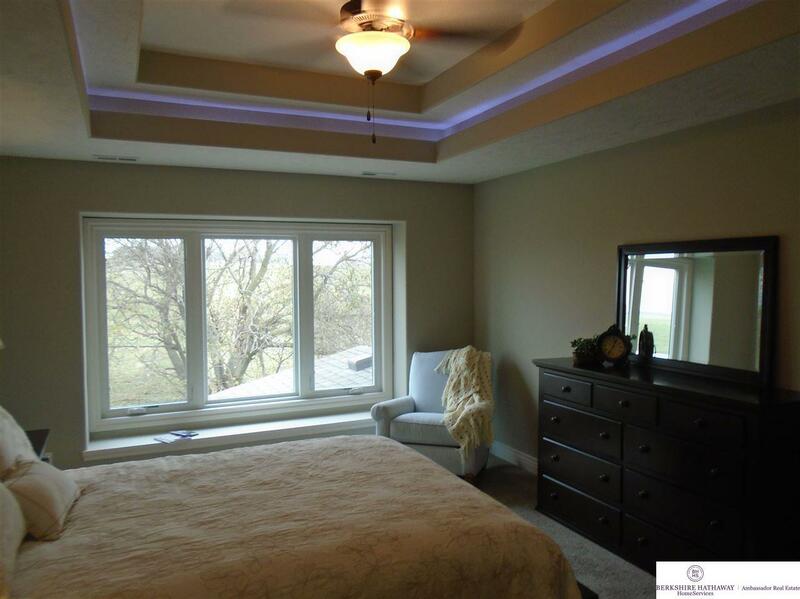 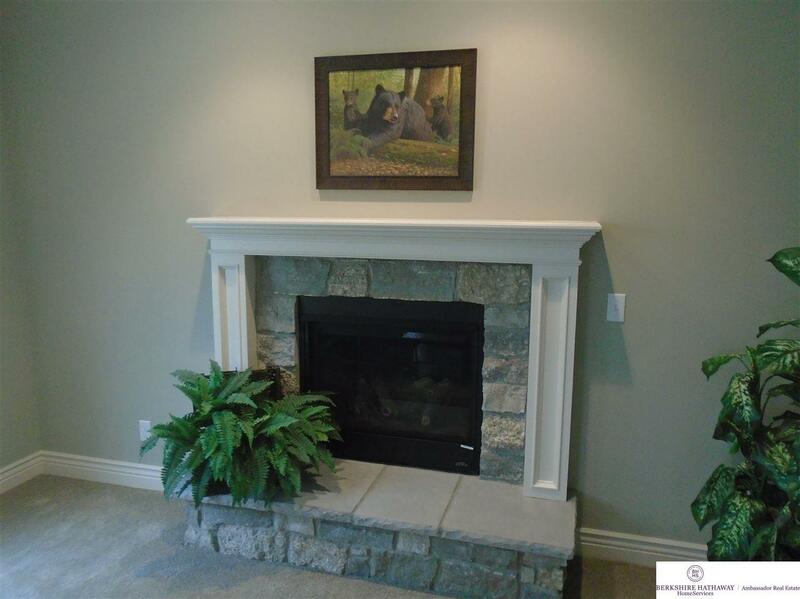 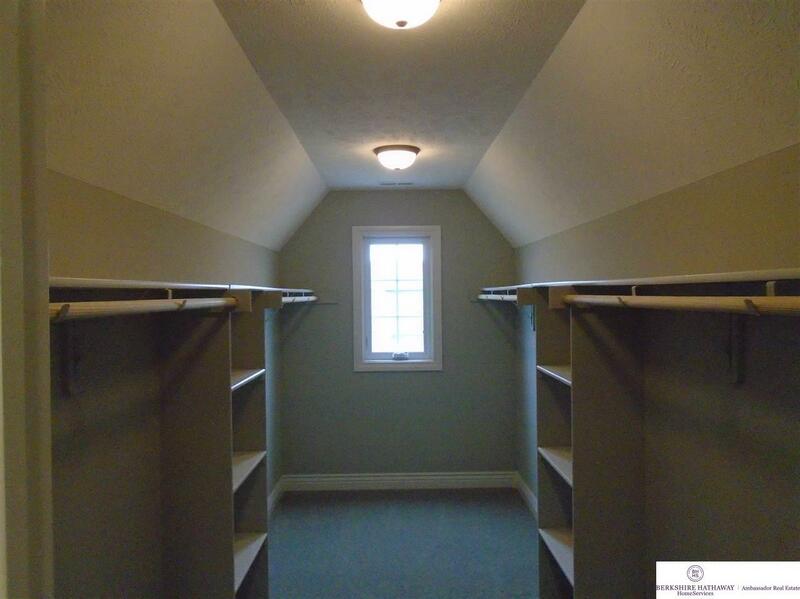 Photos are of previous model home of the Laura Marie 2486.